Bengali, Dutch/Afrikaans, Italian, Tamil, Farsi (Persian) | 15 Most Influential Languages in the World! 15 Most Influential Languages in the World! 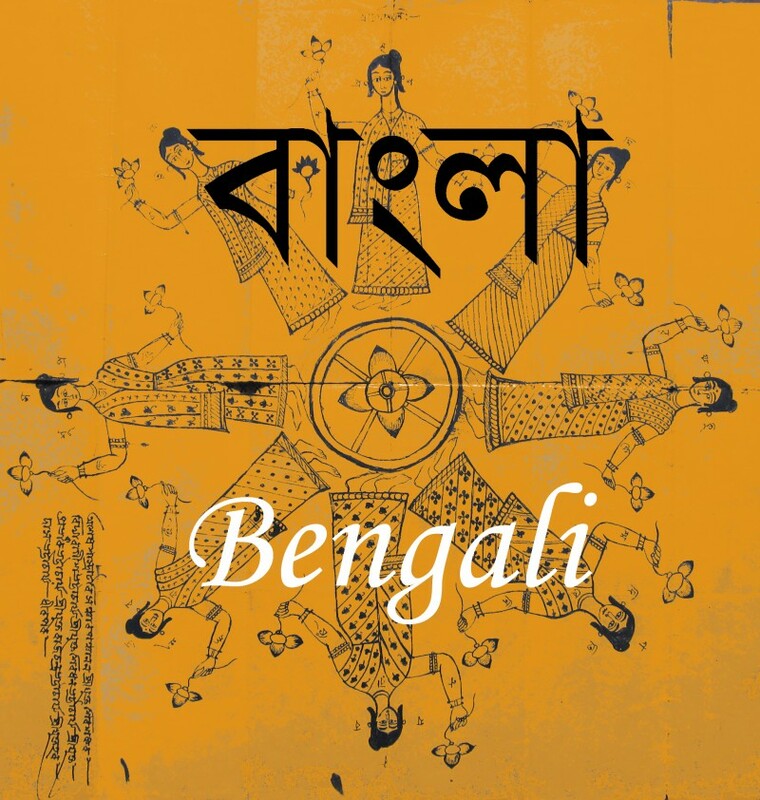 Bengali is the sixth most spoken language on our planet. The total number of people who speak it is over 200 million. So high rankings is due to the fact that it is primarily spoken in only one geographical region – country of Bangladesh, which is extremely densely populated. The mutually intelligible languages of Dutch and Afrikaans (a daughter language spoken in South Africa that formed out of Dutch dialects) are popular everywhere from Europe to South America to Indonesia. There are 50 million speakers in total. 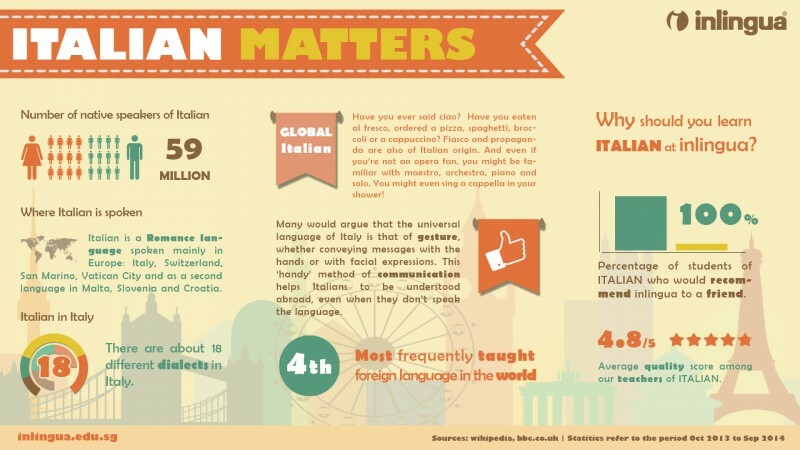 Italian is a second spoken language around the world. Around 90 million people speak this language. By the way, it is the official language of the Vatican that has a significant impact on the music (especially opera), international sports, and fashion. 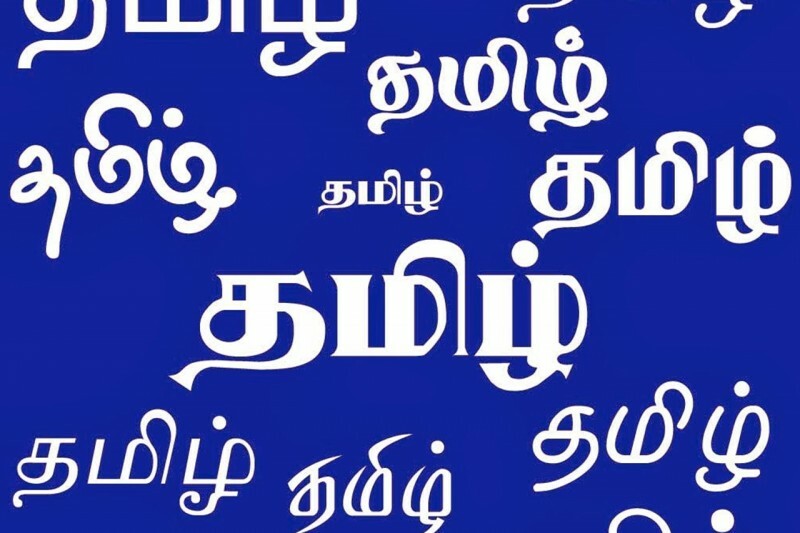 Tamil is an official language of Sri Lanka and Singapore, and it’s spoken primarily in several southern Indian states. 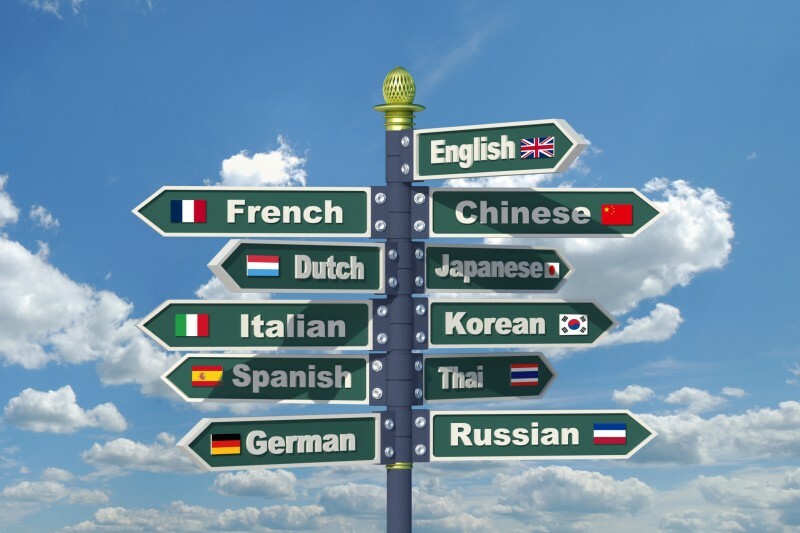 It is considered one of the oldest languages among those which are used today. There are around 80 million speakers in total. 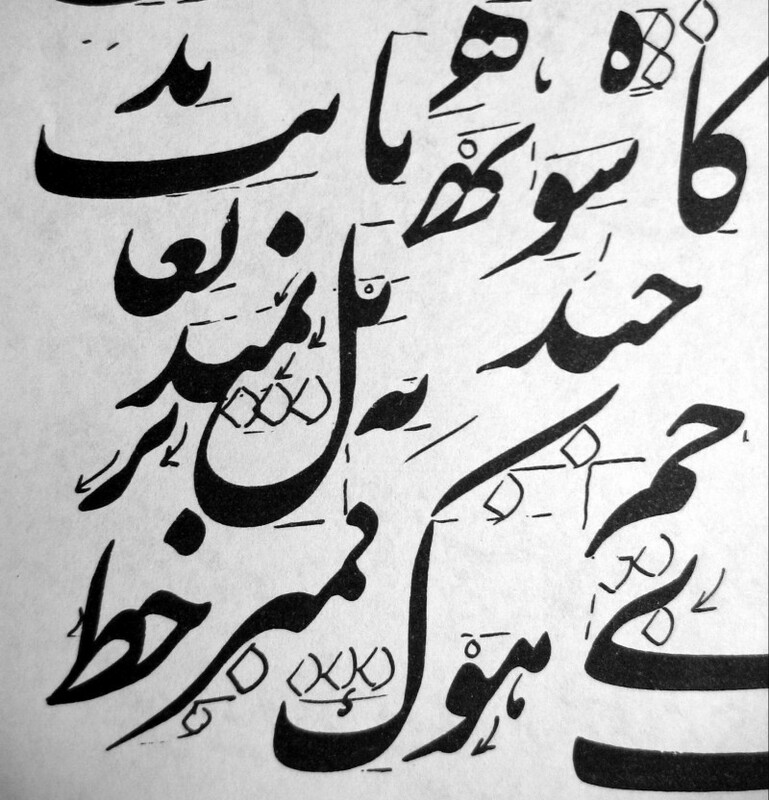 Farsi (Persian) is an official language in Iran, Afghanistan, and Tajikistan. The total number of speakers counts over a hundred million.